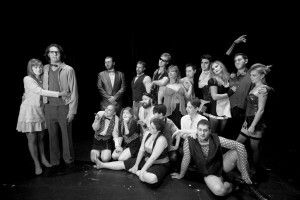 Chameleon Theatre Circle’s cast for its 100th production, The Rocky Horror Picture Show. As the Minneapolis Institute of Art’s Julianne Amendola can tell you, it’s not every year that your institution turns 100. 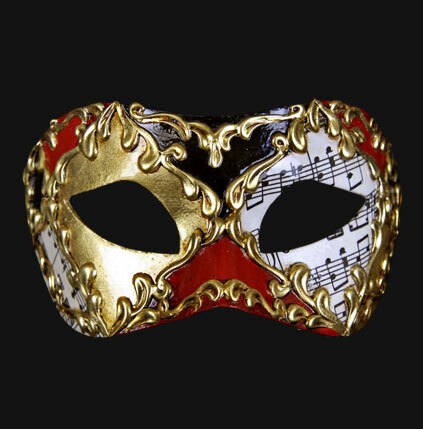 In this respect, the MIA has a leg up on almost every arts organization in the area in terms of longevity and head starts – just ask the Children’s Theatre Company. The MIA’s roommate across the Target Lobby just hit 50 years’ old; 50 is nicely seasoned by most standards, but relatively speaking still a spring chicken. There are other ways to count milestones, of course, as anyone in a romantic relationship can attest. 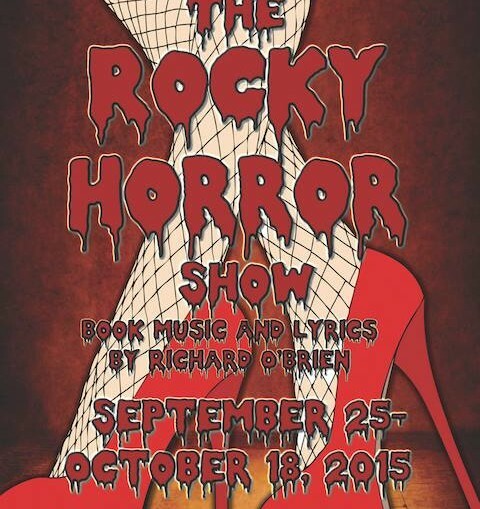 Out in the suburbs, another CTC – Chameleon Theatre Circle – celebrates one tonight, with the opening of The Rocky Horror Picture Show at the Ames Center in Burnsville. Rocky Horror is the company’s 100th production, a number that’s quite impressive considering that Chameleon first opened its doors in 1998.